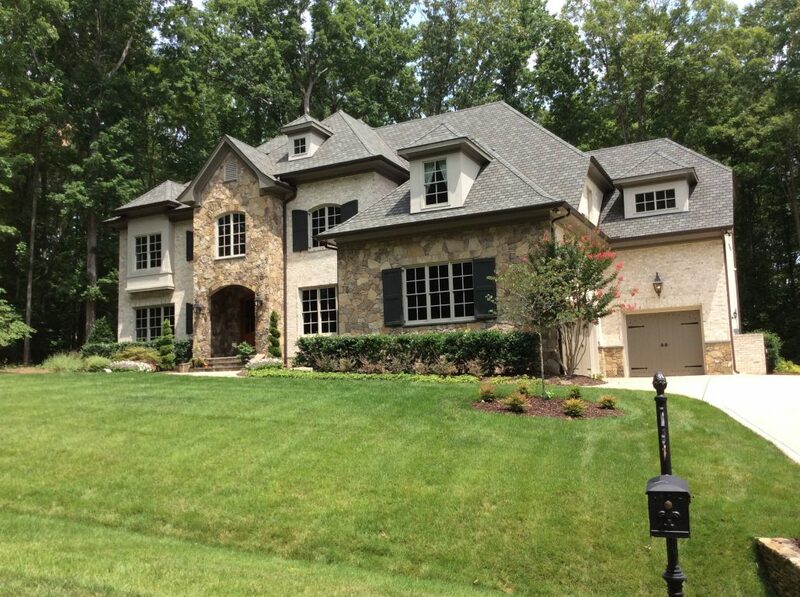 Founded in 1994 by Steven Kjellberg, KJ Construction, Inc has been a leader in building distinctive custom estate homes in a number of the Triangle’s most exclusive neighborhoods. 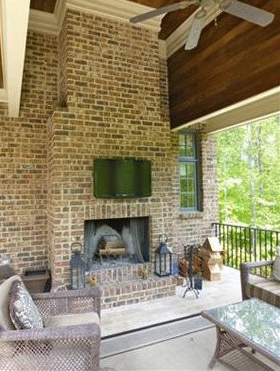 Every home is unique based on the customer’s individual set of ideals they are trying to achieve for their next home, and that is where KJ Construction, Inc. sets itself apart from the competition. We have award-winning architects that work with us to not only capture the flow and design of the home, but also to maximize the site conditions to properly take advantage of the topography and the exposure of the sun, creating a project that is equally as impressive on the outside as it is on the inside. Between the team of hand picked subcontractors and our in house carpenters and painters, we feel we can control the quality and cost of the project, as well as the time frame, better than anyone. Materials from detailed interior and exterior trim, top-of-line doors and windows, to high quality green energy saving features such as insulation, geo-thermal mechanical systems and energy management systems are used on all of our homes. Our greatest priority is building a relationship with our customers that far outlasts the construction process. After all, building someone’s dream is a very personal endeavor that works best if the builder/homeowner relationship is built on trust and a level of integrity that we guarantee to bring to work every day. 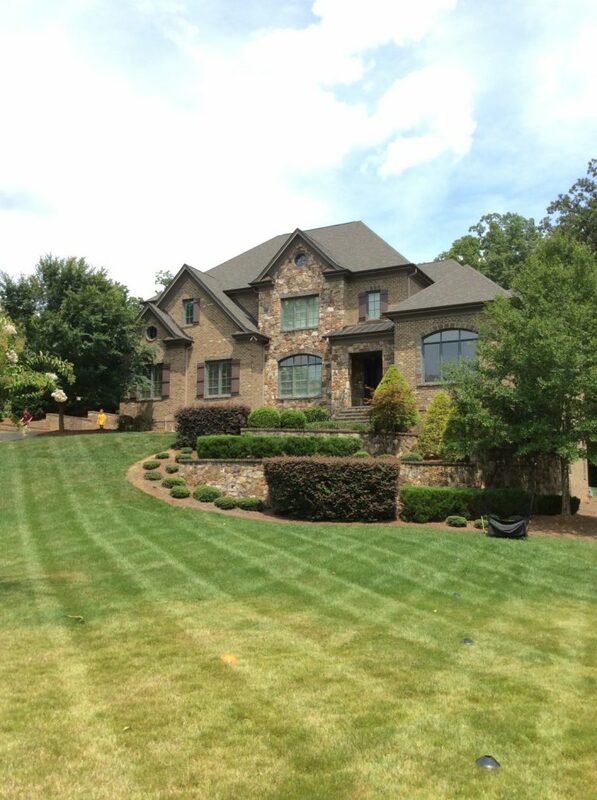 There are no surprises with KJ Construction, Inc. – only personal attention to the details, enthusiasm, integrity, and a hands-on work ethic second to none.